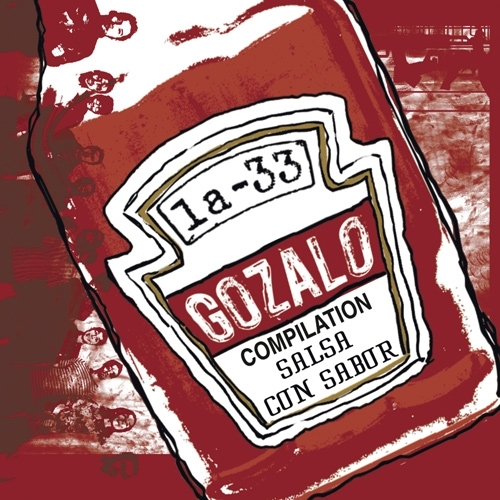 La 33, the orchestra that’s spearheaded the new-style salsa coming out of Bogota, Colombia, releases their second album “Gozalo” - an amazingly jazzy, joyful gift to the urban salsero. The fresh cover art for the European release shows a sauce bottle on the front, whilst the back has the same bottle – ‘pouring’ the songs. This is Colombian, no doubt about it, but with a strong, vibrant fresh sound; almost an ‘alt. 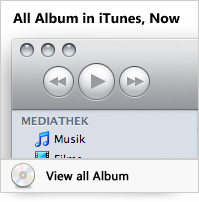 music’ presentation. It’s salsa for a new, urban listener looking for the sound of the 70’s but with the zeitgeist of 2008. In this record the band has composed tunes using a variety of genres from descarga and Latin jazz through to hard salsa and boogaloo. They‘ve also extended the basic Latin dance repertoire, with rearrangements of Lucho Bermudez’ 60s porro classic “Plinio Guzman” as well as revisiting the funky rhythms of Colombia’s costeño music from the Caribbean coast: “La Fea” and “Bomba Colombiana”. They also deliver a tasty Cuban-style bolero-son, “Arrullo son”. The album’s other highlights, “Tormenta (sand storm)”, “Gozalo”, “La rumba buena” and “Te lo voy a devolver” continue to define La 33’s style. “Gozalo” also marks the appearance of a third talented young singer/composer to join La 33’s core leadership: Pablo Martinez, whose warm and colourful voice lends additional swing to the band. After the Colombia-only release of their debut set, the eponymous La 33, the band was able to tour in Europe in 2006 performing successfully in several summer festivals. The following year the follow-up, Gozalo, was recorded and mixed in Bogota, mastered by Leon Zervos at Sterling Sound Studios in New York and produced by the band itself. Gozalo continues the path of development forged by La 33, with classy arrangements, virtuoso soloing, outstanding musicianship – and, of course, 24-carat dance rhythms. All here named prices are quoted incl. 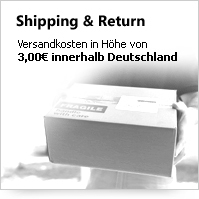 legitimate sales tax and plus shipping costs. All brand names, trade marks as soon as all product pictures are property theirs legitimate owner and are used only for description.